3 Month White to Blue Belt BJJ Camp: Legit or Money Making Scheme? Feb 26, 2018BJJEEArticlesComments Off on 3 Month White to Blue Belt BJJ Camp: Legit or Money Making Scheme? 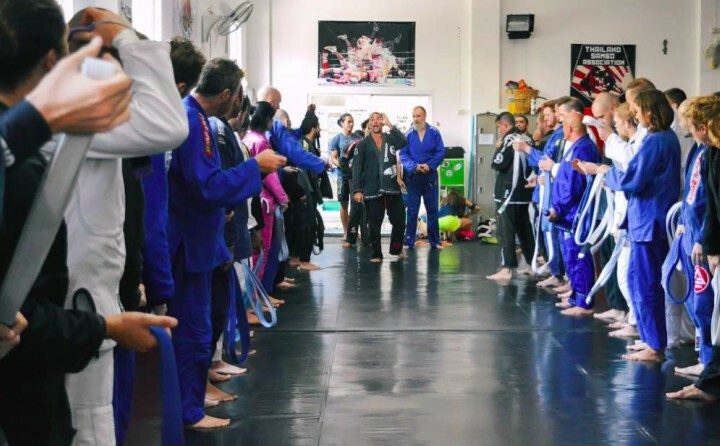 For a beginner, the BJJ blue belt is a big deal in the martial art/sport as it’s the first coloured belt in the long journey that makes up Brazilian Jiu-Jitsu. 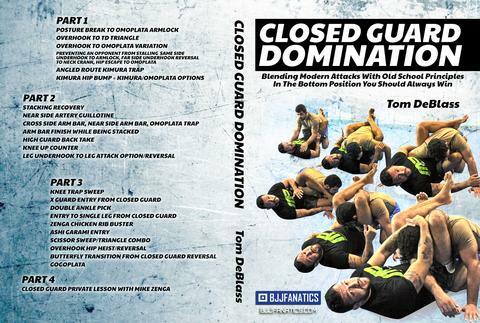 For long term practitioners, the blue belt is really just a stepping stone in the grand scheme of things. 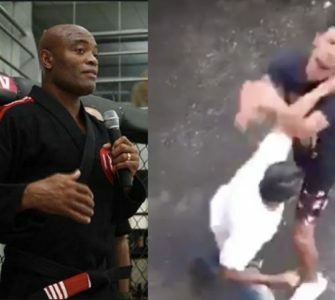 With this in mind, Carlson Gracie Black belt Prof. Olavo Abreu is heading a program that sees students sign up to a 3 month intensive training camp in his academy Phuket Top Team in Thailand, with if they complete the course, they are assessed an promoted to blue belt in BJJ under Prof. Olavo Abreu and the Carlson Gracie Jnr lineage. With an official IBJJF blue belt certificate. This intense program is different from the regular model of a BJJ practitioner training in a BJJ academy, where someone trains 3x a week for 1-2 year and eventually gets promoted to blue belt after demonstrating all the qualities which fulfill the instructor’s requirements. 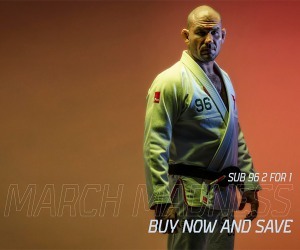 Brazilian Jiu-Jitsu is far from being as serious and strict as other forms of martial arts. The main reason is probably due to the fact of it being a martial art/sport that has mostly been developed in Brazil. It would be unavoidable for it not to be influenced by the personality and laid back way of living of the Brazilian people. This also translates to the way BJJ belts are graded. Surely there are very positive and also not so positive points that come with it and this is what helped to form the way our beloved sport goes nowadays. 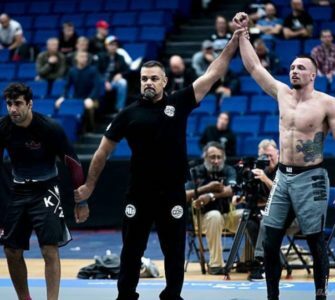 When it comes to BJJ belt promotions, there are of course federations which try to offer guidelines on how they think it’s the best way to manage the sport but in general these guidelines aren’t compulsory, giving room for the implementation of new ideas and alternative ways of gettings things done. 1. The course is indeed very intensive – however living in Phuket just to train, no work, no commitments – train, eat, sleep, train, sleep and repeat. This is a huge factor in this course. 7. Lastly – stay tuned… we will be filming a documentary on the first 1/2 students to take part in this course. This will give a great insight for you guys to see what is happening, how and the total process. Phuket Top Team is leading the way once again, we are set to offer a fantastic opportunity for those interested in starting the journey on the path of on of the worlds fastest growing sports -Brazilian Jiu Jitsu. 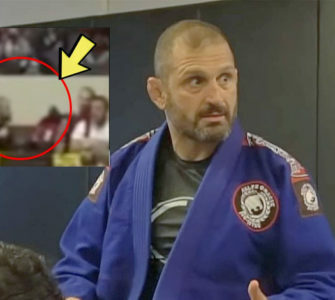 IBJJF approved 3rd degree Carlson Gracie Jnr/Brazilian Top Team Black belt Prof. Olavo Abreu is heading a program that will see students sign up to a 3 month intensive training camp. The white to blue belt BJJ training camp consists of 5 Brazilian Jiu Jitsu classes a week over 3 months. During this 3 months the student will be taken through all the training needed to work towards a blue belt grading that is fully IBJJF approved. Phuket Top Team and Prof. Olavo Abreu are offering a 95% success rate on grading from white to blue at the end of the 3 months. With the program in place, the world class training and the consistent training… our students will be very strong blue belts when they grade. The grading at the end of the 3 month training camp will consist of being awarded your blue belt under Prof. Olavo Abreu and the Carlson Gracie Jnr lineage. With an official IBJJF blue belt certificate. Prof. Olavo Abreu is a highly respected Jiu-Jitsu practitioner who will make sure his students are more than ready at the time of grading. This opportunity for students to enter into the IBJJF white to blue belt training camp is something that will change your life, your skills and put you on the path to developing in the amazing sport of Brazilian Jiu-Jitsu. 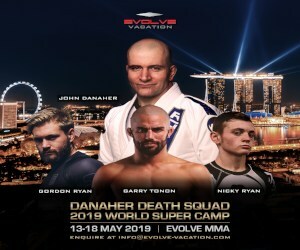 Students will be asked to sign a contract entering into the 3 month training camp – with each student needing to train 5 days a week of Brazilian Jiu Jitsu with only 4 classes being able to be missed during this period of time.